In South Wales, rent a bunkhouse in the Brecon Beacons for an activity holiday; a large holiday cottage in the Gower for a surfing holiday; a converted farmhouse in the Black Mountains; or a large apartment in Cardiff for a city break. Two barns and a cottage,10 1/2 bedrooms, sleeps 21. Club Room for dining, informal parties and corporate events. Large barn for weddings and other events, 150 guests. Catering and camping facilities. Total Team Building have created the ultimate training and conference centre. Set in 30-acres of private woodland overlooking a 4-acre lake, available for your exclusive use. Sleep 28 in 14 bedrooms. 5* luxury Gold Award 9 years running! Amazing facilities! Perfect for a get together, reunion, celebration or wedding! Mid week and weekend short breaks a speciality. Magnificent historic mansion with 15 bedrooms set at the foot of glorious hills. 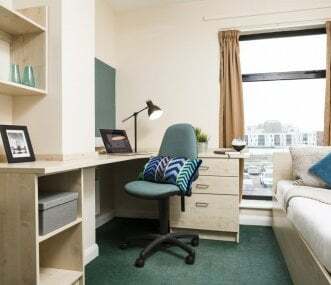 What makes Plas Dinam different is it’s impressive size whilst being warm and inviting. You will fall in love! 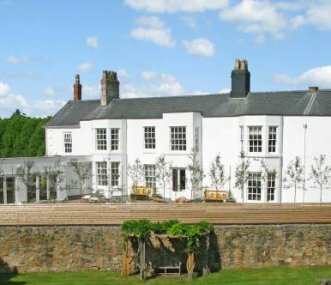 Enjoy exclusive use of our spacious, welcoming country house near Monmouth. Reunions, birthdays, anniversaries, conferences, weddings. Fully catered. Residential 50, non-residential 120. 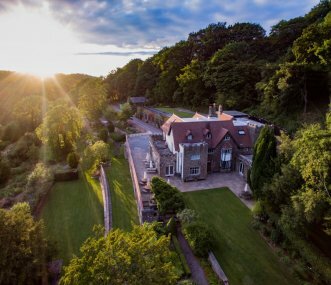 The property – recently accredited by Visit Wales with 4 stars - offers great self-catering accommodation and on-site facilities with easy access to Newport and close to Cardiff. Here at Group Accommodation, we specialise in bringing together some of the best large group properties that allow big groups or families to take holidays in Wales self catering. 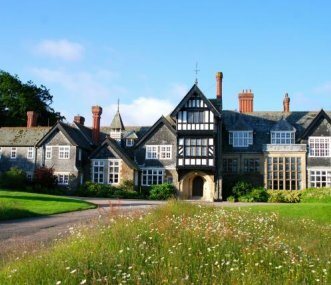 In our regional Wales section, we bring a breathtaking array of accommodation for large groups, as well as a large variety of catering options to meet your specific needs. When it comes to holidays in Wales, self catering is a popular choice but you will also find catered accommodation on our site. 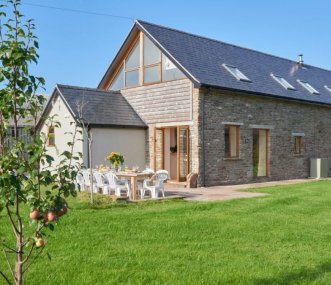 We invite you to browse through our large group holiday cottages and properties in Wales that offer arguably some of the best holiday cottages and properties in Wales that cater for groups that are 10+ right up to 60+. From castles to self-catered cottages, we can carter for groups of all sizes. If you are searching for affordable holidays in Wales, self catering or otherwise, look no further. Looking for Unforgettable Holidays in Wales? If you are looking for memorable holidays in Wales, we are confident that you will find a truly unforgettable property that caters to your every whim. Our holiday properties in Wales cater for groups of 10+ right up to even bigger groups and reunions up and above 60.